October 31, 2018 / Modified nov 1, 2018 1:26 p.m. 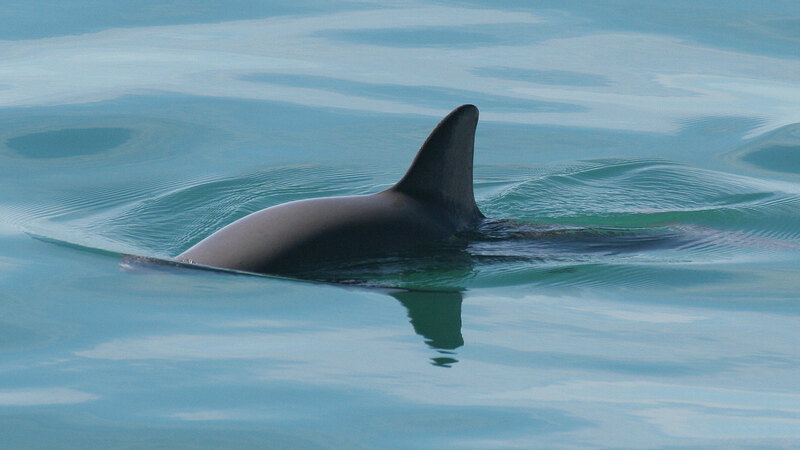 The vaquita is a critically endangered porpoise that lives in the northern part of the Sea of Cortez. It is considered the smallest and most endangered cetacean in the world. Also: a deadline looms for a comprehensive water plan in Arizona, and how a "ballot brunch" can help attendees become better voters. Your browser does not support the audio element. Since the summer months, the who's who of Arizona's water community have been hashing out a plan than can assure the state's water future. The federal government has set a deadline to wrap talks up by the end of the year. With 2019 fast approaching, and a shortage on Lake Mead looking increasingly imminent, the clock is ticking. Vanessa Barchfield looks into what this means for central Arizona's cities, tribes, and farms...and how a dispute between them might drag the whole plan down. 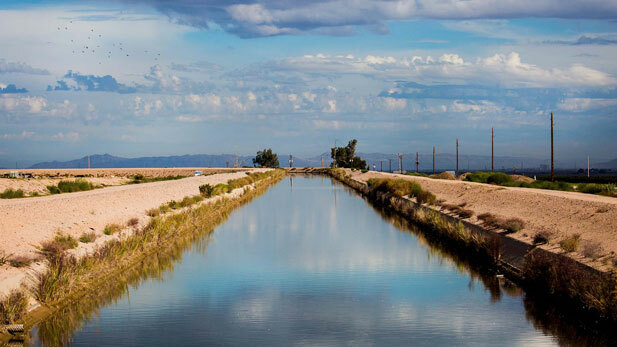 The Santa Rosa Canal ferries Central Arizona Project water to farmland within the Maricopa Stanfield Irrigation and Drainage District, Oct. 23, 2018. This story is part of To The Last Drop, an ongoing collaboration between AZPM and the Arizona Daily Star. 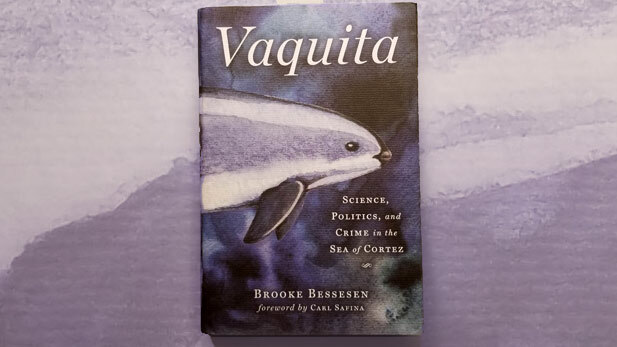 Mark talks with author Brooke Bessesen about Vaquita: Science, Politics, and Crime in the Sea of Cortez, detailing the plight of a critically endangered species of porpoise that is found only in the nearby Sea of Cortez. Bessesen is inviting others to join her for a webinar called Saving Vaquita: Considerations in the Race Against Extinction on Thursday, November 8, 2018 from 1 - 2 pm MST. And, Tony Paniagua attends a Sunday gathering called a "Ballot Brunch", where neighbors gather to share food, opinions, and learn about the candidates and issues on the November ballot in order to make a more informed vote. 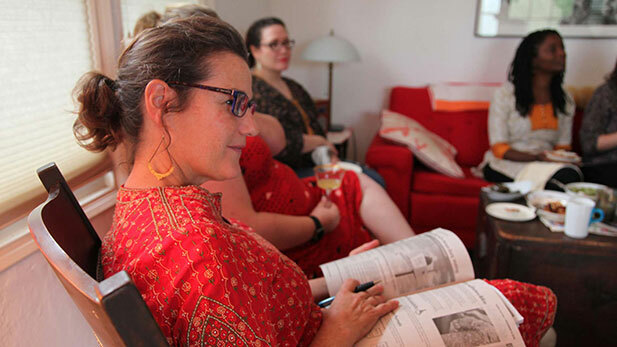 Some of Carol Varney's guests listen to information about the November 2018 ballot.